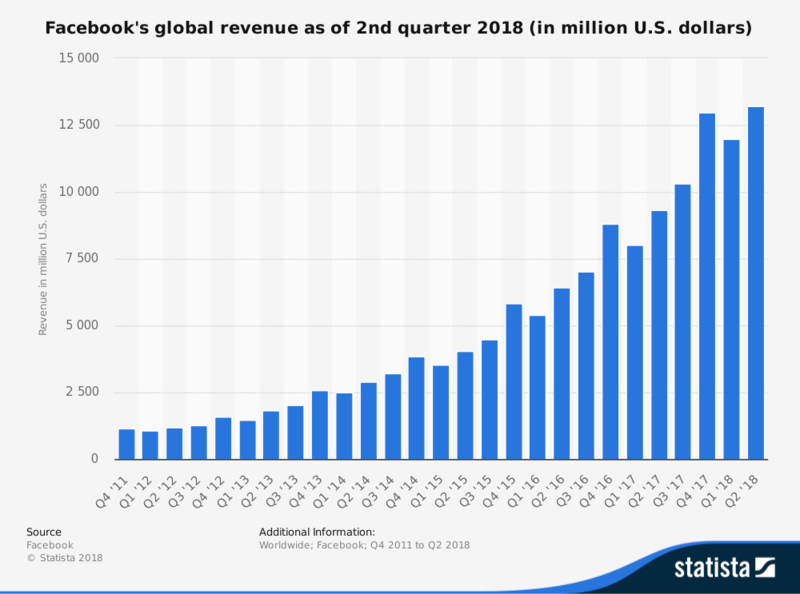 Facebook has been a giant in the social media world since its creation, and millions of people around the world use it every day. There have been many legal issues with Facebook over the years, and Mark Zuckerberg, the company’s founder, and CEO has recently been dealing with one of the most severe legal problems, which has frustrated some people enough to stop them from using the social media platform altogether. 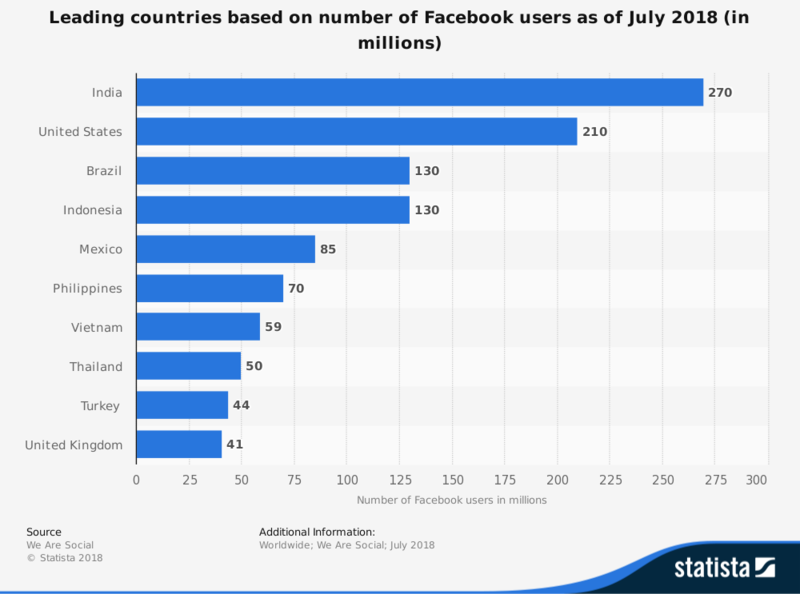 Despite the issues, Facebook is still ruling the social media world. Instagram, Snapchat, Twitter, Tumblr, and numerous other social media apps are trying to surpass the social media giant but none have been able to overtake it. The countless features offered by Facebook helps explain how Facebook has taken over digital society. These features have been improved and updated numerous times over the years, and today you can do a seemingly endless list of things on the platform. Each of the features plays a specific role for the user. 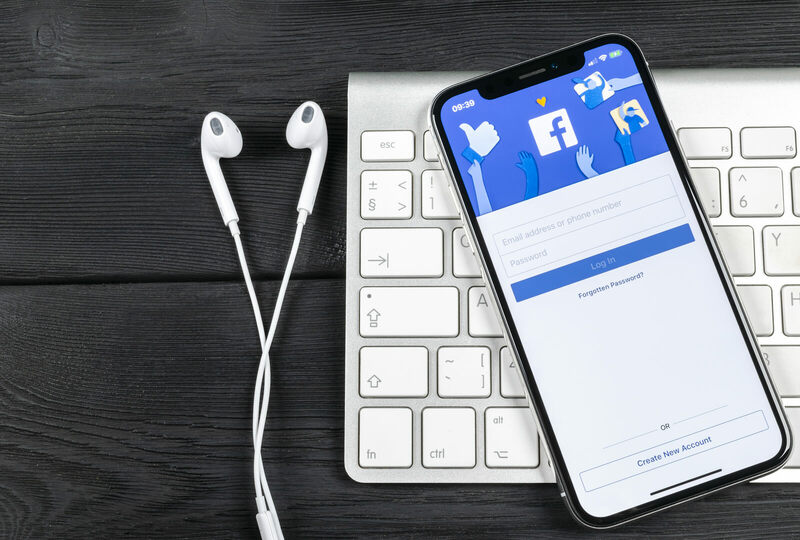 One of the most iconic and classic features of the Facebook platform is the newsfeed, which serves as Facebook’s homepage. In 2006, Facebook experts implemented this conglomeration of posts from your friends or pages that you follow. After complaints about the lack of privacy, Facebook professionals added an option to limit the private information posted to the public newsfeed. Facebook friends are two people who have opted to allow each other to see the information on their profiles. When you “friend” someone and they accept, you can contact them and their activity will show up on your newsfeed. Facebook now offers the option to block or unfollow someone if you do not want him or her to be able to see any of your information or if you do not want to see his or hers. You can also set your profile so your newsfeed will not show a friend’s activity for a certain amount of time. Your timeline is the base of your profile. You post statuses, pictures, videos, and any other media you are sharing with your friends on your timeline. Facebook orders everything chronologically. The timeline was referred to as the “wall” prior to December 2011. When Facebook began, users only had the option to “like” a post. Now, Facebook has a set of available reactions that express anger, sadness, love, awe, and more. Facebook also includes a section where you can privately message one person or a group. In the last few years, Facebook added a video option to the messaging portion of the platform so you can video chat. You can create groups on Facebook that are either open, closed, or secret. Planning and organizing events is a central use for Facebook today. You can detail an event and then invite as many people as you want. They can RSVP on the event page, as well as post comments, images, or videos. Facebook provides Marketplace as space for people to post about items they are selling, similar to eBay and Craigslist. A few years ago, Facebook introduced a new feature that allows users to stream live video. The video appears on your newsfeed and friends can watch it in real time. There are countless more features and capabilities within the platform, with more continually introduced every year. Though not equal to Facebook, Google is the most significant competitor in advertising. Facebook bought WhatsApp in 2014, but the brilliance of the application still makes it competition for the social media giant. If comparing only among social media platforms, Twitter is the most significant rival to Facebook. This application is growing quickly and has taken the No. 1 place for Facebook competition in video engagement. 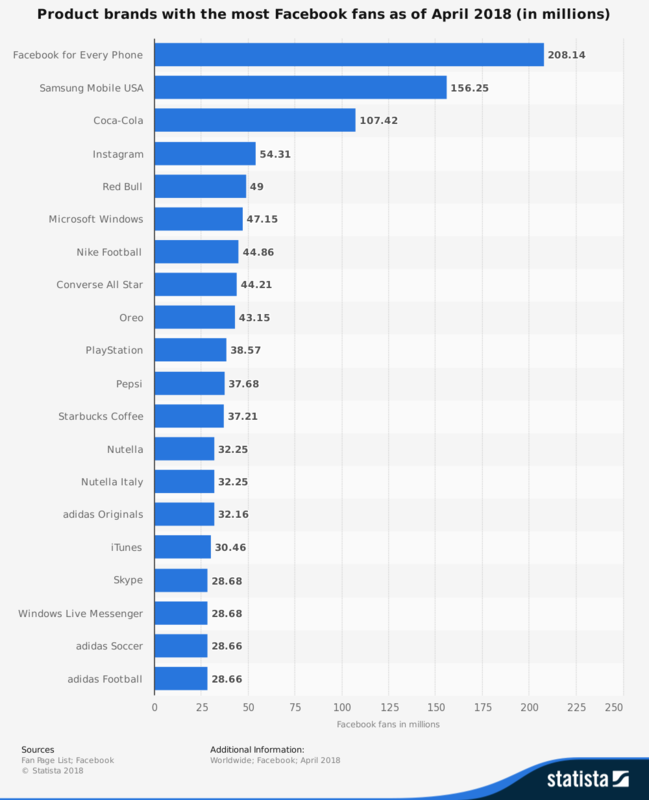 Facebook recently acquired Instagram, but it still rivals Facebook with the massive number of people that use it. This platform focuses more on professional interactions than social communication, but is still considered one of Facebook’s competitors. Many people have wondered how Facebook is still at the top. Most social media platforms have a relatively short lifespan before being surpassed by another, newer platform. 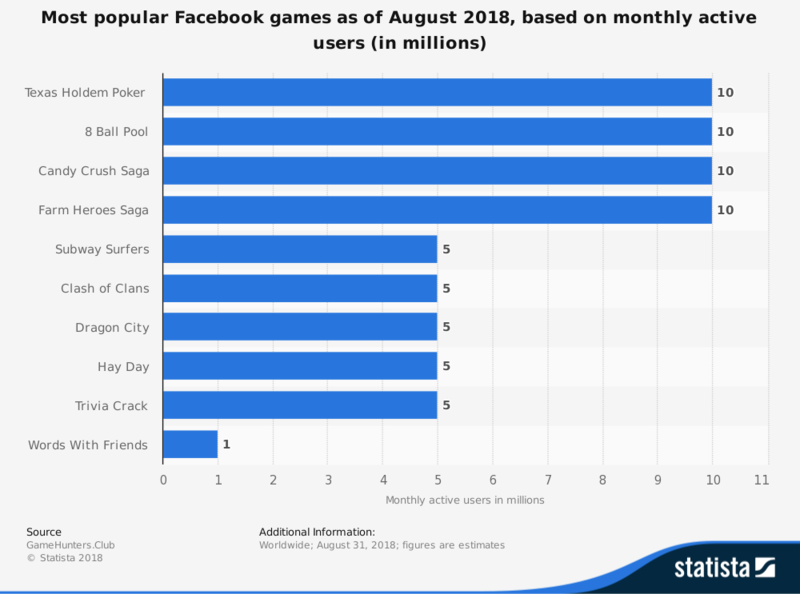 Facebook is still at the top and people are beginning to understand the strategy keeping it there. Facebook acquires most any platform or application that threatens Facebook’s supremacy. Facebook acquired Instagram in the last couple of years, for example, because it was quickly growing in popularity. Mark Zuckerberg argues that Facebook is not a monopoly, but many people are skeptical of this claim because of the number of massive social apps Facebook has acquired. 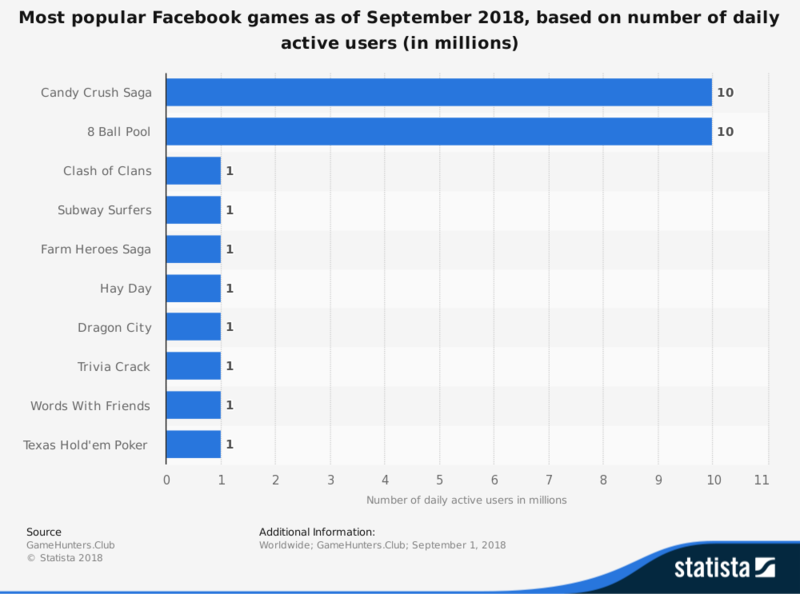 Facebook owns three of the top 10 apps in the United States: Instagram, Messenger, and Facebook. It is working to beat YouTube and created Facebook Stories to beat Snapchat. 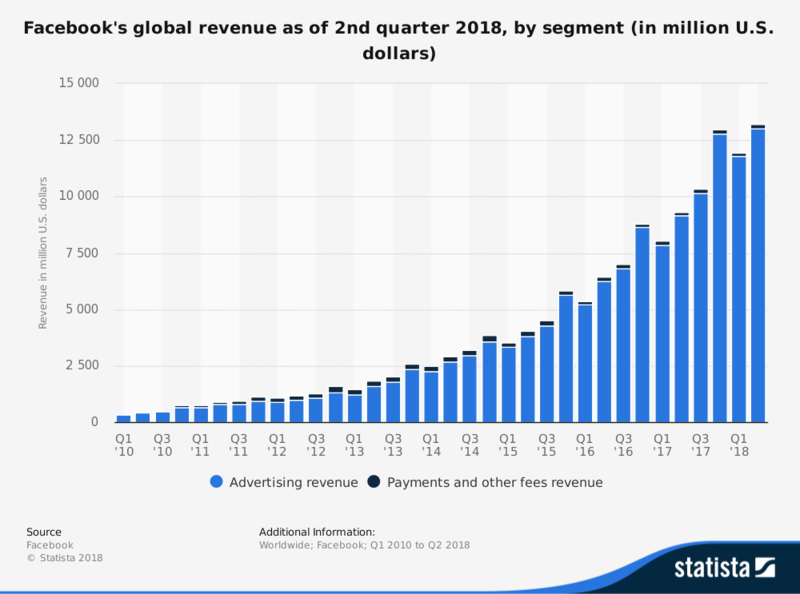 The more applications Facebook acquires, the more difficult it will be for any other application or platform to surpass it. Facebook’s recent assault on YouTube has baffled people around the world. Last year, Facebook introduced Facebook Watch, which is a separate part of the application. Facebook users previously were able to post and share videos to their timelines; now there is a separate page where you can search videos, leave comments, and join specific video groups. YouTube has had some difficulty with advertising since multiple large companies have refused to run ads on YouTube. Facebook also has a larger base audience than YouTube, giving it more power. The larger number of users gives Facebook a better idea of what users want, allowing it to cater the Facebook Watch section directly to what people want on a video platform and, in the process, reduce the influence of YouTube. 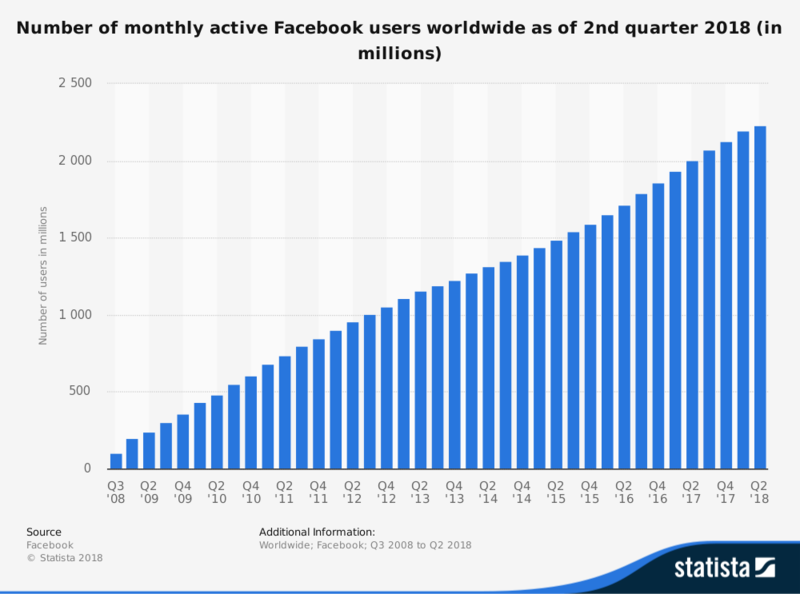 Snapchat has been growing rapidly and is one of Facebook’s biggest competitors. Young people are using Snapchat more often to chat with friends and have casual conversations. Many claim they use Facebook as a resource for staying in touch with a large number of people, but do not post status updates or pictures. A large portion of millennials, on the other hand, use Snapchat on a daily basis. A recent Pew Research Center survey revealed 69 percent of people between the ages of 13 and 17 use Snapchat, whereas only 51 percent of this demographic use Facebook. 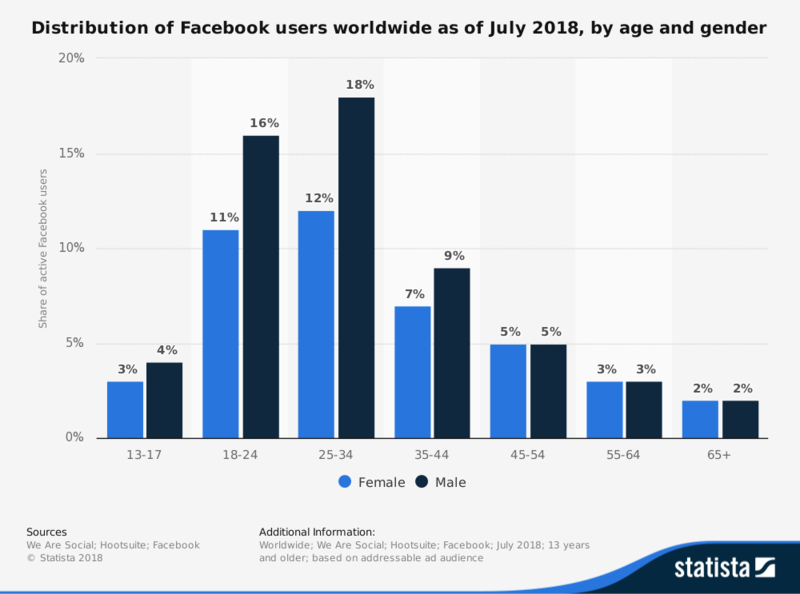 Facebook started as a way to connect young people, today’s young people consider it a platform for parents and other older people. 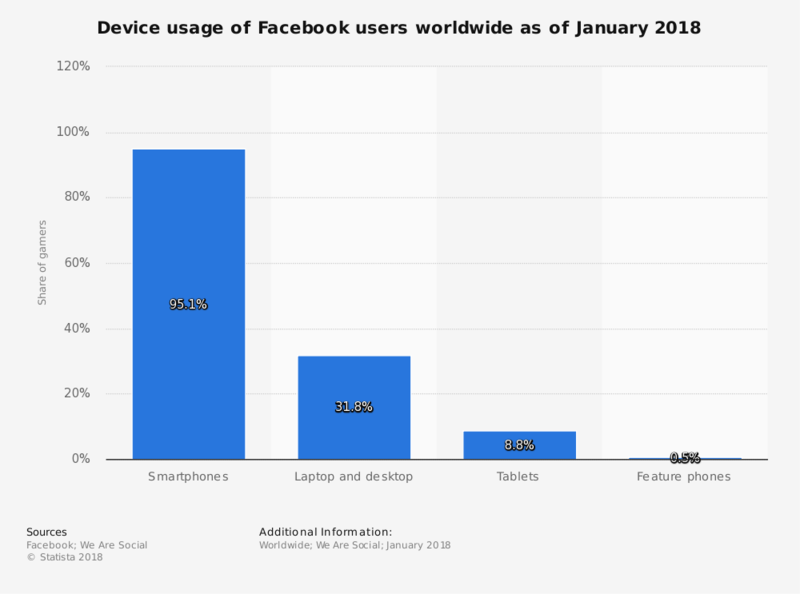 Facebook is still significantly more powerful than Snapchat, but the demographic shift is concerning for the social media giant. Facebook’s Marketplace shows items for sale in your area, letting you search for specific things you are looking to buy. Marketplace allows you to send a message directly to the seller if you are interested in an item. You can post things that you want to sell. Facebook Page Insights is the best part of Facebook. Just like Google Analytics, Page Insights provides all the details about your FB page. With Page Insights, we can check what kind of posts people are more engaging with, or not. So, based on that we can make informed decisions about what kind of content resonates best for our Page. Page Insights results will help us to build our audience and get more and more people interacting with our business through our FB Page. Facebook is not just limited to social media. 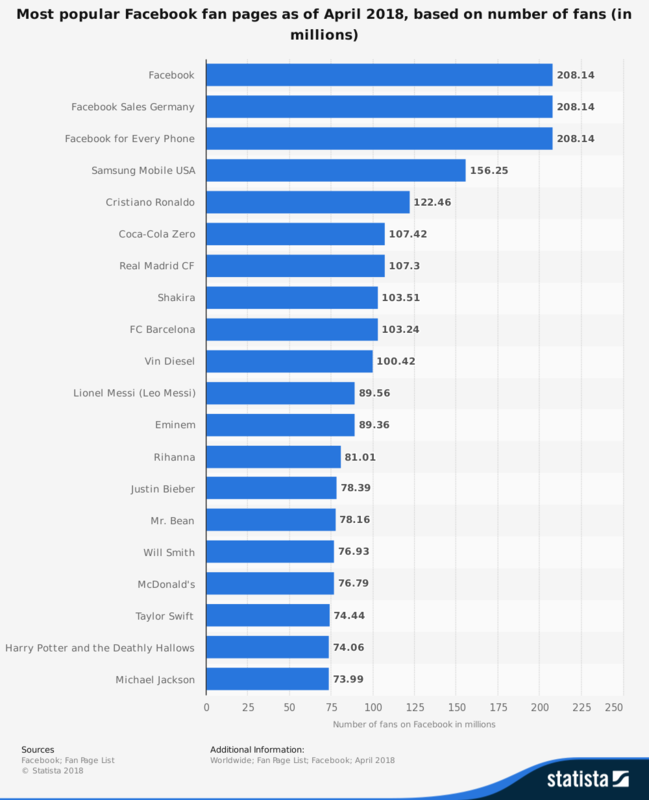 But Facebook also owns many products which are equally famous as well. WhatsApp and Instagram are too famous worldwide. Even, Facebook has a partnership as well with many third-party companies. Please check out below all products which occupy by Facebook. Oculus is making virtual reality and augmented reality hardware and software as well. As of now, Oculus is part of Facebook. In May 2018, Oculus launched the latest VR device Oculus Go. WhatsApp is a cross-platform freeware messaging and chatting application. It also allows calling feature through voice over IP service. WhatsApp not using only messaging or chatting. But it is also used in business and marketing as well. Recently WhatsApp also launches “WhatsApp business App”, especially for business. WhatsApp use by the billions of users worldwide. Facebook Payments using for transfer and receive money directly through facebook payment. It allows users to complete the transaction with third-party companies which advertise on the platform. Instagram is one of the biggest photo and short video sharing social media platform which is owned by Facebook. Instagram is the most popular with youngsters. Even many people using Instagram as a branding and marketing purpose as well. CrowdTangle is one of the best social media analyzer tools which helps publisher and media companies to measure their social media performance and also help in to identify influencers. Masquerade app enables people to use the variety of filters and masks for a range of activities, like video and photo sharing and editing. Facebook is just not limited up to social media. But Facebook also provides leaning platform for its products. Learning platform teaches us that, how to use their products in the right way for more exposure. This learning platform name is the Facebook blueprint. Facebook blueprint provides a variety kind of learning courses available, even Facebook blueprint also taking exams and providing certification as well which showing your skill with FB certification. Anyone can join these courses anytime for sharping the skills and getting more business perspective knowledge. FB blueprint provides only Facebook and its products related courses only. Other than Facebook, blueprint not provide outside social media courses. As per the Larry Kim tweet, here we clearly see how Instagram cover up the complete market in youngsters. 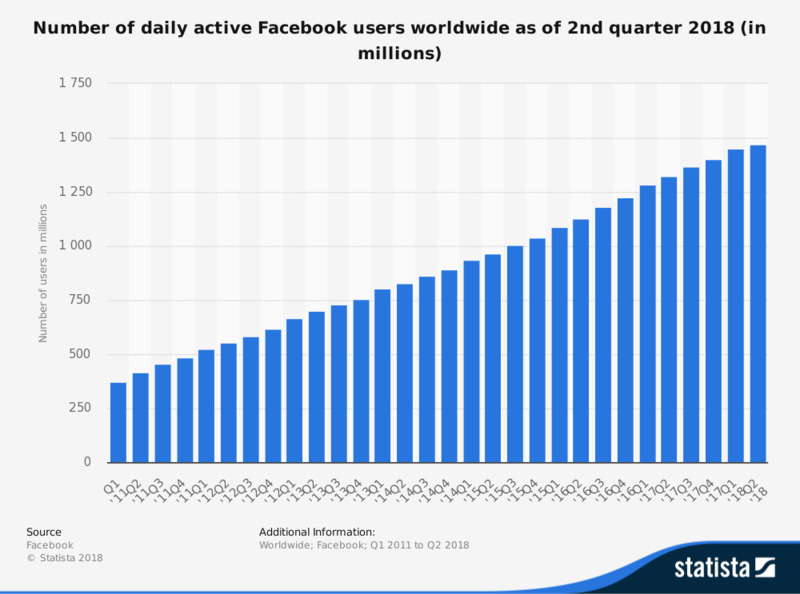 Overall it is showing the complete incremental growth of Facebook for sure. Facebook’s platform can do almost anything. It provides news, games, videos, sales, and much more. Facebook has all of the features of any platform other than search engines. 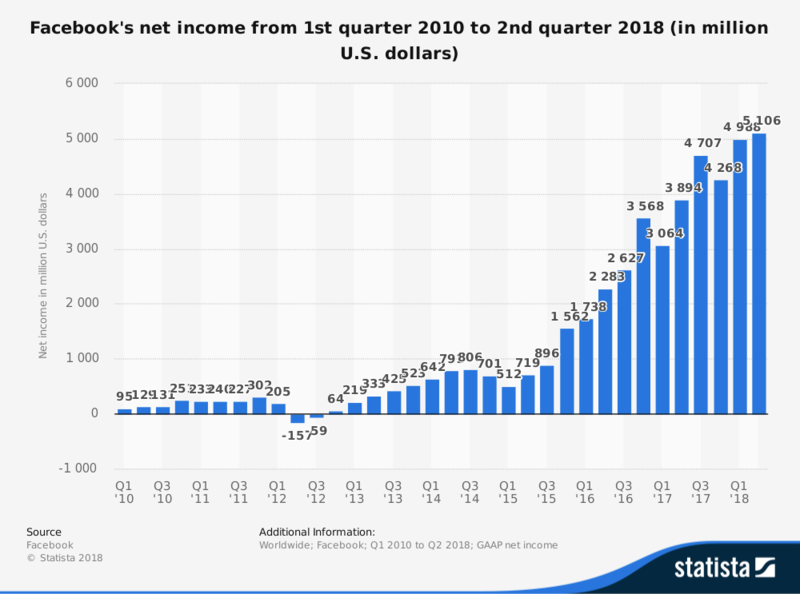 Even among multiple privacy and data scandals, Facebook has continued to grow each year. 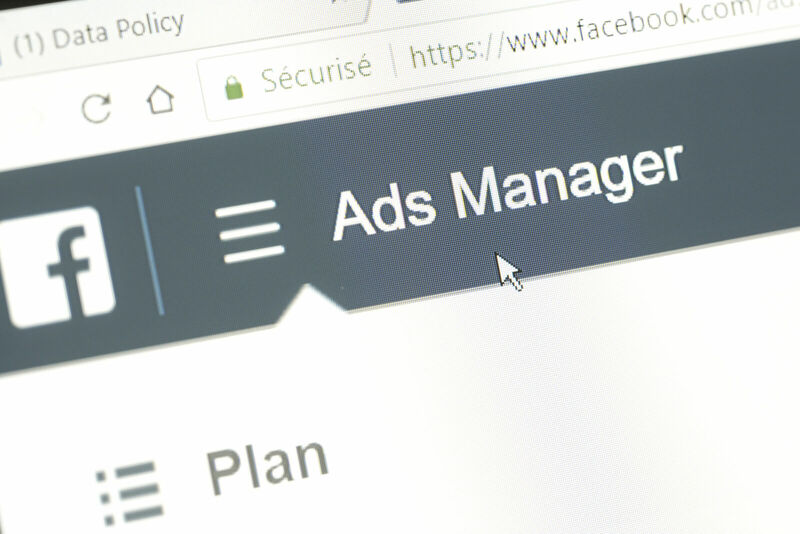 Facebook’s seemingly endless resources and capabilities have made it a powerful application that is unlikely to go anywhere anytime soon. For more information about the power and influence of Facebook and other social media platforms, contact Spinx Digital. Fantastic write-up. I’m reviewing consistently this blog that I’m impressed! Very beneficial data, in particular, the final phase 🙂 I actually manage like data a great deal. I used to be in search of this particular data for a long time.